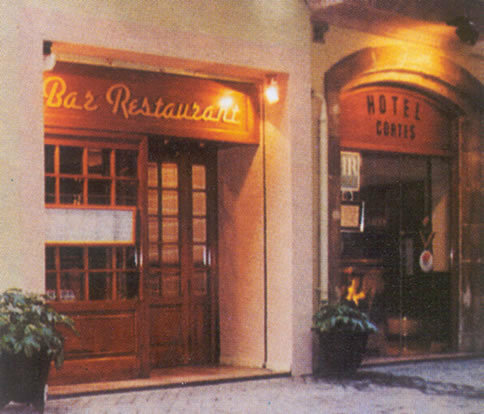 Hotel Cortes is located in the Heart of Barcelona, in the Gothic Quarter and at 2 minute walk from Plaza Cataluña. 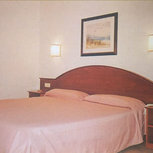 The hotel offers rooms with the outmost comfort, equipped with bathroom and bath, TV, individual air-conditioning, centralized heating, telephone…Our clients will receive friendly and personal care to make their stay as pleasant as possible, whether your visit to our city is for business or pleasure. 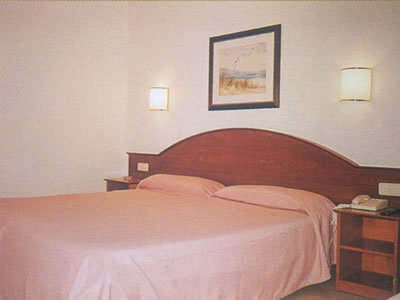 This hotel offers, as well as lodging, meeting rooms, cafeteria and a restaurant, where you can delight yourself on our local dishes. 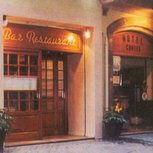 Positive: Friendly and helpful staff. Negative: During my stay there was a noise problem with air conditioning vents which kept us awake. However, the next day we were moved to a much quiter room. Positive: La vista ( iglesia de Santa Anna ) Ya lo recomendé a varios familiares y amigos que estuvieron muy satisfechos.